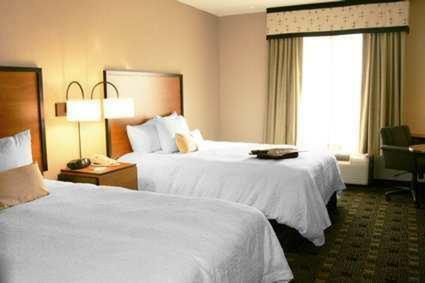 Surrounded by recreational activities and offering easy access to major interstates, this Fishers, Indiana hotel offers an on-site convenience store along with comfortable rooms featuring signature Cloud Nine beds. 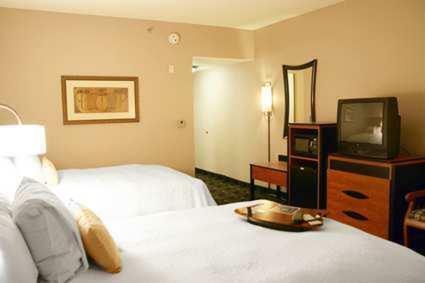 Thoughtful amenities at the Hampton Inn and Suites Indianapolis-Fishers include a free daily hot breakfast, modern fitness facilities and free high-speed internet access. 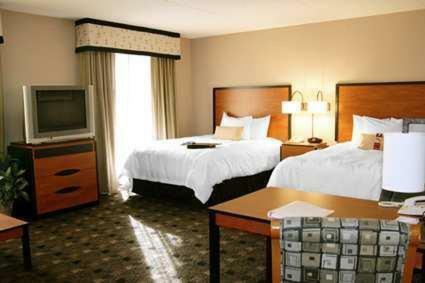 Guests can also enjoy the indoor swimming pool, complete with a whirlpool. 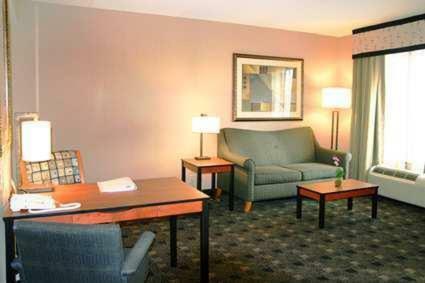 Guests at the Indianapolis-Fishers Hampton Inn can easily discover scenic hiking trails and bike paths nearby. 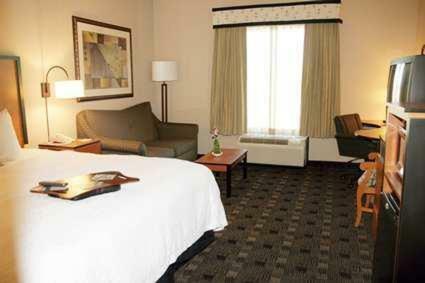 With easy access to Interstate 69, downtown Indianapolis is only a short drive away. 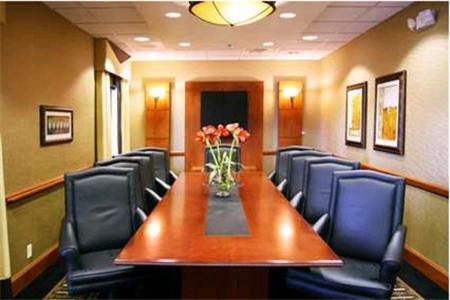 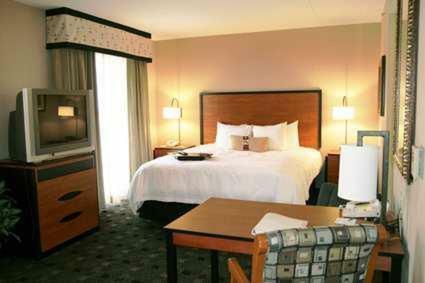 the hotel Hampton Inn and Suites Indianapolis-Fishers so we can give you detailed rates for the rooms in the desired period.